All the books below are mentioned or recommended in my book, Dowsing: A Path to Enlightenment. 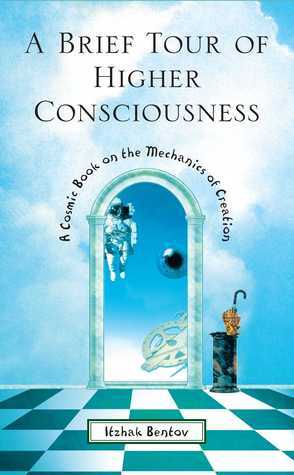 This is a wonderfully easy-to-understand book about metaphysics, physics, and consciousness. 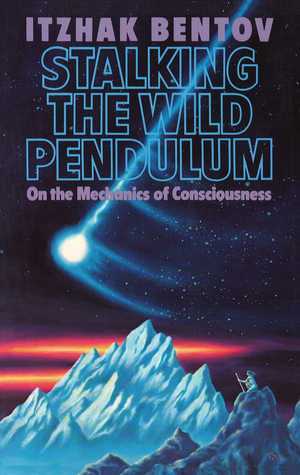 Explains some of the most difficult concepts of physics and heightened consciousness in ways that are easily understood. 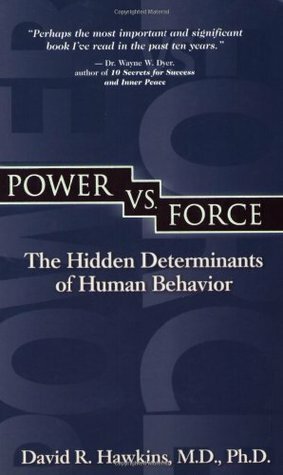 Presents a model for the interaction of the universe and human thought that has profound implications for our future. 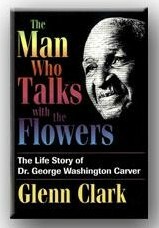 This remarkable life story tells the true spiritual side of George Washington Carver, including why and how he discovered how to make so many uses of the peanut. This is the incredible story that should be taught in schools. David Hawkins details how anyone may resolve the most crucial of all human dilemmas: how to instantly determine the truth or falsehood of any statement or supposed fact. Dr. Hawkins, who worked as a “healing psychiatrist” during his long and distinguished career, uses theoretical concepts from particle physics, nonlinear dynamics, and chaos theory to support his study of human behavior. This is a fascinating work that will intrigue readers from all walks of life! Now you can experience the power, mystery, and healing of The Divine Name, re-created through the sounds that unite, rather than the letters that divide! The power of healing and peace through the Divine Name is available once again…. Only recently discovered, this new memoir delivers Cayce’s important message to the world at crucial time: the dawn of the twenty-first century. In this personal, moving story, readers learn how Cayce felt about his amazing powers; the angelic presence that told him he would become a healer to millions; his extraordinary ability as a child to learn his school lessons simply by sleeping on his books. We’re also given a “behind the scenes” glimpse at his many psychic readings. 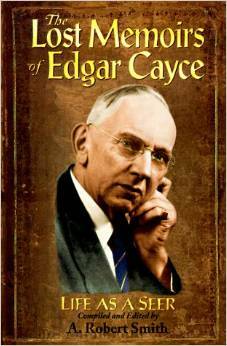 Throughout his life, Cayce was the voice people turned to for advice on issues as diverse as health and world issues. Now, Cayce speaks once more on these topics and delivers his ultimate message to humanity for the first time. My Life as a Seer brings to life the emotional frustrations, motivations, fears, and visions of the century’s premier spiritualist. 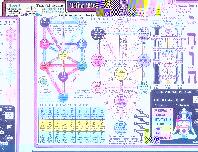 This beautiful 8 1/2 X 11 inch laminated chart gives you a brief description of Kabbalah and the Tree of Life. It also ties in Western Hermetic tarot symbolism, the Chakra system in Eastern Mysticism, the Lightning Flash, the unspeakable Name of God. The price includes shipping within the US Canada. We’ll email you with additional cost for elsewhere.